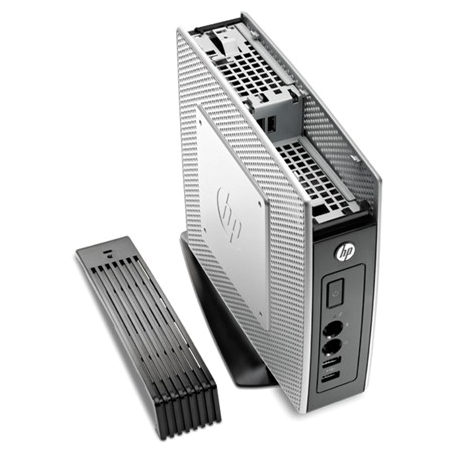 HP Thin Client t5570e Thin Client kopen? | That's IT! Gebruikt, maar in keurige staat. Wordt bulk geleverd inclusief benodigde AC-adapter en inclusief standaard, dus zowel staand als liggend te gebruiken. 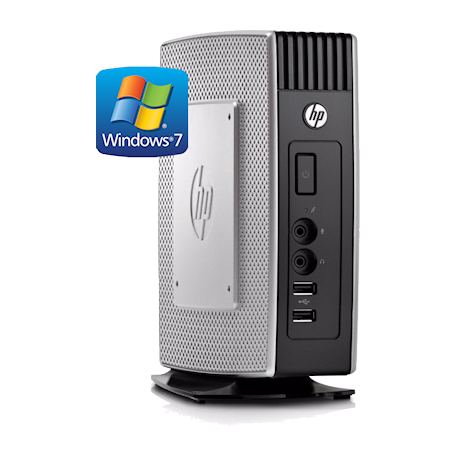 Feature rich Microsoft® Windows® Embedded Standard 7 operating system with support for RDP 7.1 and Microsoft RemoteFX combined with industry-leading software, delivers a rich, PC user experience. 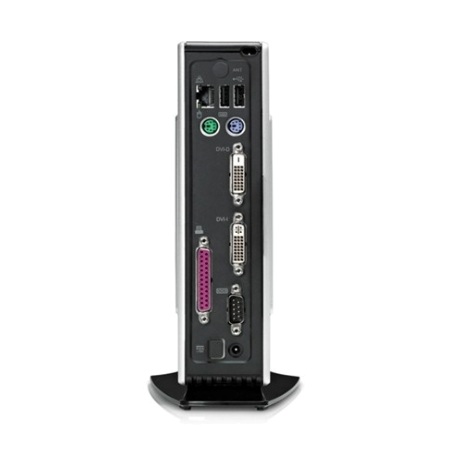 administrators through initial setup and configuration, and provides simple and effective deployment options.